First, we need to understand what dropshipping is and how it works before getting started. Dropshipping is a super easy way to start an online business without worrying about product inventory and shipping. 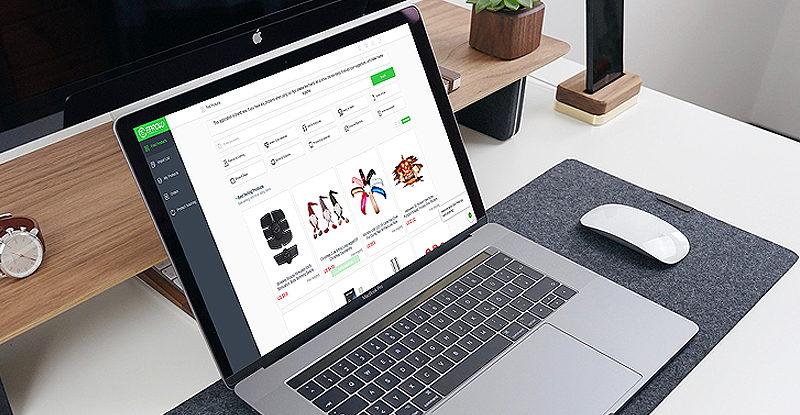 Eprolo has thousands and thousands of trending products listed in the catalog for you to resell, all products are selected by our experienced sourcing team at Eprolo, so you can save time and work for other things other than looking for suitable products to sell. Once you logged into Eprolo, you can use the search bar to find product or view product by categories. You will only have to click “Add to Import List” tab, selected product will be automatically added to your import list. Each product will have a full description and images ready, but you can edit the description or images to make it looks more professional. 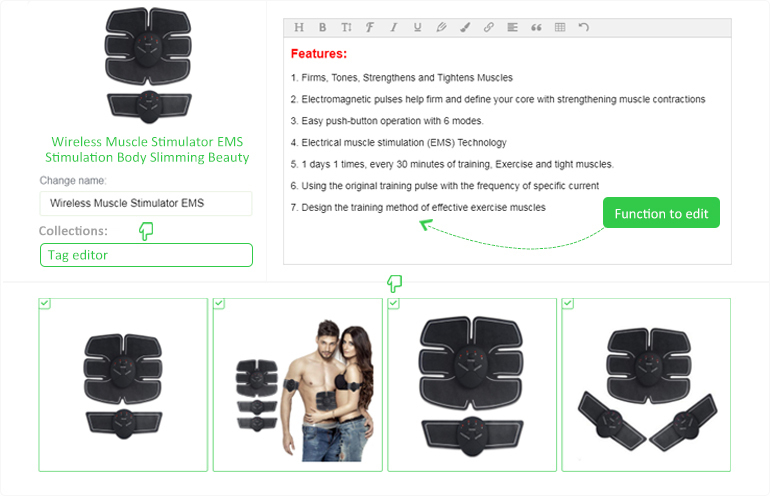 You can also edit Tags with Tag Editor and Collections for better product listing. Once you are done with editing, you will need to set up your retail price, all items in our database are eligible for free shipping, so you only need to add a profit margin you desire on top of our wholesale price. Now you are ready to push the product to your Shopify store, simply click "Push to shopify" button.